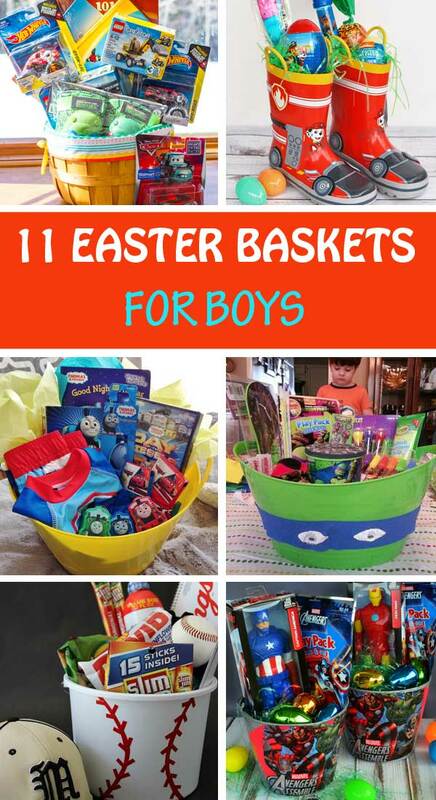 If you’re trying to come up with Easter basket ideas for boys, here are some great homemade Easter baskets that you can use for inspiration. 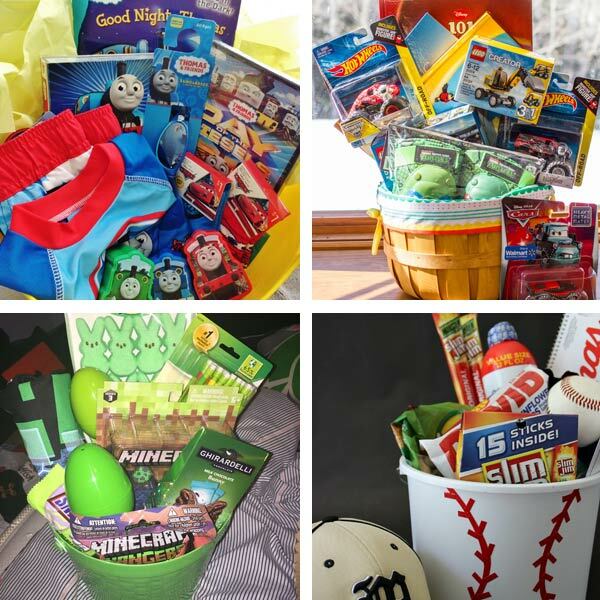 They focus on themes that appeal more to boys. 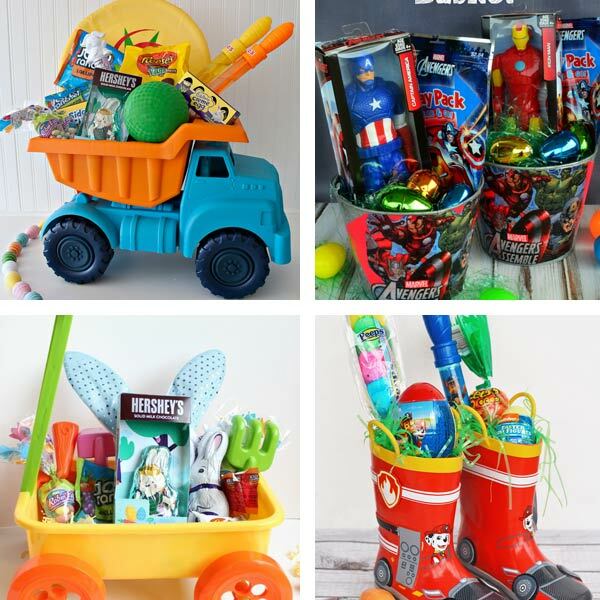 While girls may also like to play with cars, most of them would probably prefer a princess or unicorn basket instead of a superhero one. 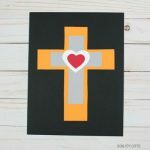 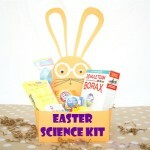 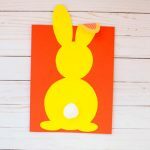 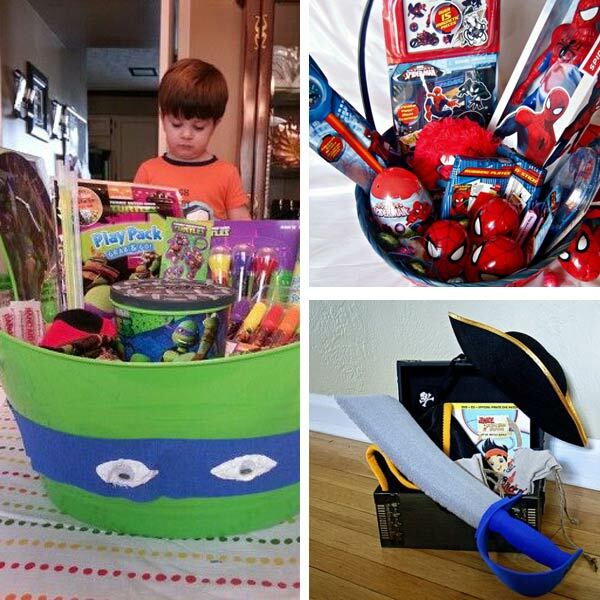 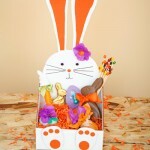 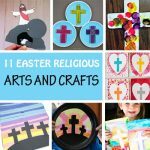 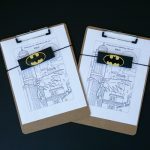 So here are 11 creative and totally awesome ideas for your boy Easter basket to make this year. 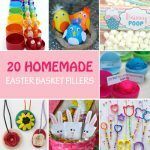 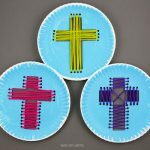 You can also check out these 20 DIY Easter basket fillers for more awesome handmade ideas.